This class integrates therapeutic and structural yoga techniques to comfortably increase mobility, flexibility and strength. 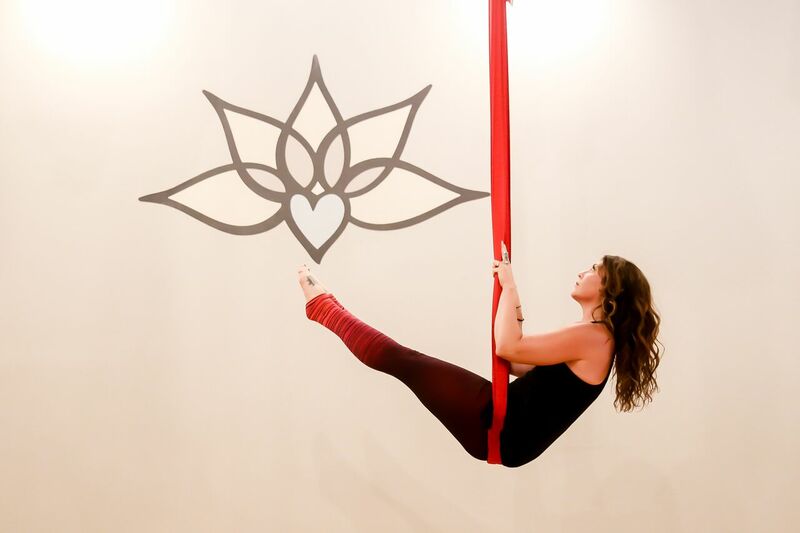 Unnata® Aerial Yoga is a new style of yoga that uses a silk hammock to enhance traditional floor yoga poses. New to yoga? Try Our Intro Offer! Aerial Yoga - All Levels http://www.flywithkula.com/wp-content/uploads/2014/09/aerial-yoga1.jpg Get ready to laugh and fly in this fun style of yoga. This practice uses a low-hanging, soft fabric "hammock" to support body weight for deep stretching, effortless inversions, and deep core strengthening giving you an entirely new, fun way to approach your practice. No prior experience in yoga or acrobatics necessary! *Aerial Basics is a prerequisite for entry to this class. Chair Yoga-Minimum Donation $5/per person http://www.flywithkula.com/wp-content/uploads/2016/05/5.jpg This class incorporates breathing and gentle stretching while sitting in a chair and standing using a chair for balance. Students are able to experience the benefits of yoga poses with the safety and security of a chair. This class is taught with gentle guidance and attention to students' pre-existing conditions. Class ends with relaxation and meditation, leaving you feeling more open and calm. 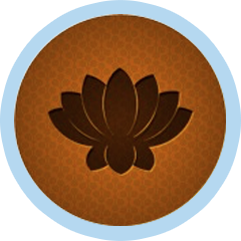 One Lotus Yoga http://www.flywithkula.com/wp-content/uploads/2014/09/lowest-intensity.jpg A one-lotus practice is low to moderate in intensity and restorative in nature. 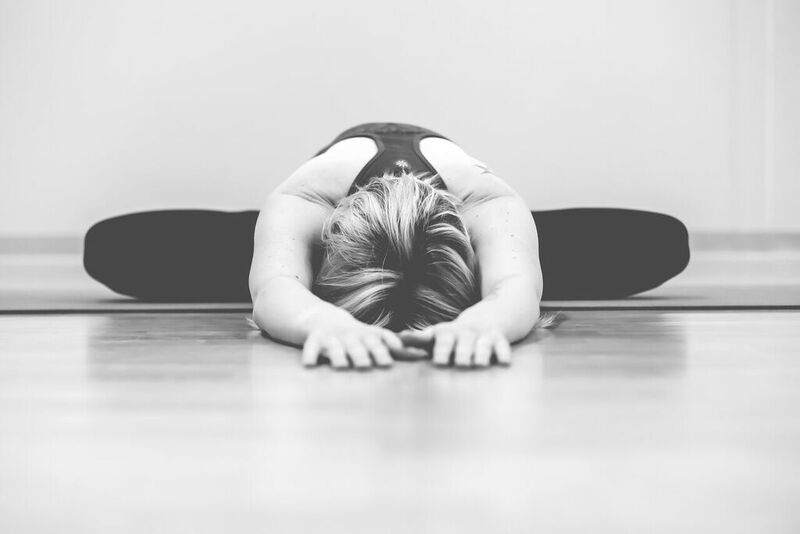 These yoga classes will build a foundation for a yoga practice through identifying and toning muscle groups and releasing areas of tension all while calming the nervous system. Modifications and variations are always offered to suit your needs as well as to vary the intensity for what you need in each class. Two Lotus Yoga http://www.flywithkula.com/wp-content/uploads/2014/09/chair-yoga1.jpg Our medium intensity classes are "just right" - not too much, not too little. Expect a mix of postures, varied flows and exploration past just the asanas (postures). 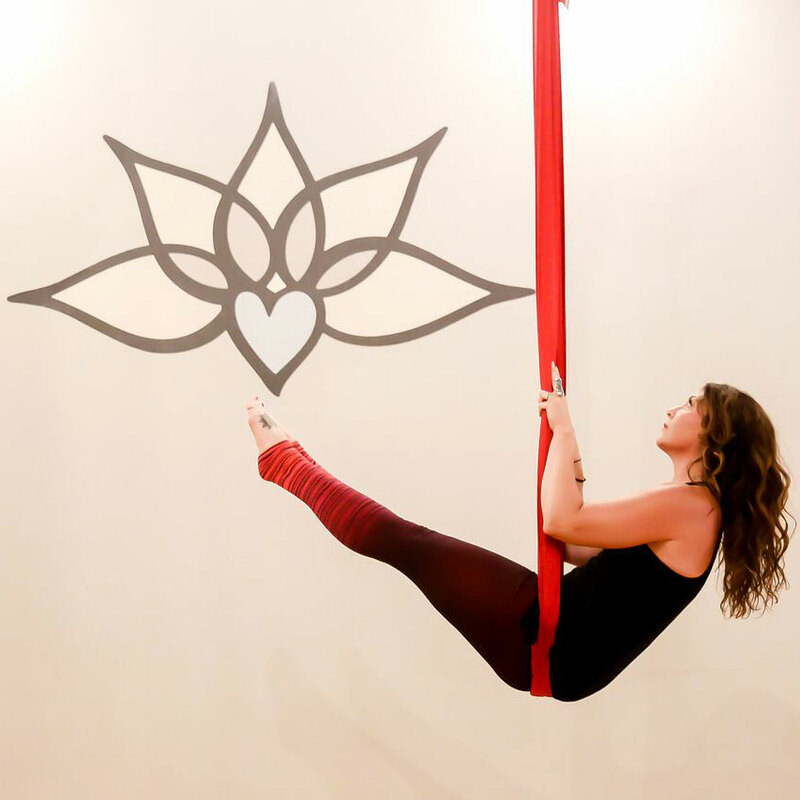 Our aerial classes fall into this category of intensity, and as always, modifications are always given to bring the intensity higher or lower - "just right"! Three Lotus Yoga http://www.flywithkula.com/wp-content/uploads/2014/09/highest-intensity.jpg Ready to tap into your inner power? Our highest intensity classes will build heat from within while opening energetic channels for a calmer, peaceful life. This practice is vigorous in nature but accessible for all levels. Define muscle groups, build endurance and transform your body. Drop what you know about the capabilities of your body and see where it will lead you. Yoga classes are designed to be taught at a faster, more intense pace. This is a level of intensity not a level of practice. Remember, modifications can always be made during class and are encouraged! Chair Yoga http://www.flywithkula.com/wp-content/uploads/2016/05/5.jpg Do you sit at a desk all day? Do you have long commutes or travel a lot? Are you interested in a chair-based yoga program that focuses on building strength, stability and flexibility? Chair yoga is a great way to start or continue your yoga practice, meet great people, recover from injury or illness, practice during pregnancy and postpartum - the list goes on! Try it for yourself and see! Storybook Yoga http://www.flywithkula.com/wp-content/uploads/2016/05/unspecified-6.jpeg By practicing yoga poses, children can learn how to exercise, develop confidence, and concentrate better plus it's super FUN! Each class will incorporate yoga asana (physical practice), pranayama (breath work) and mindfulness/meditation (dhyana), while use age-appropriate games, partner work, and other fun and creative ways to learn and use yoga on and off the mat. 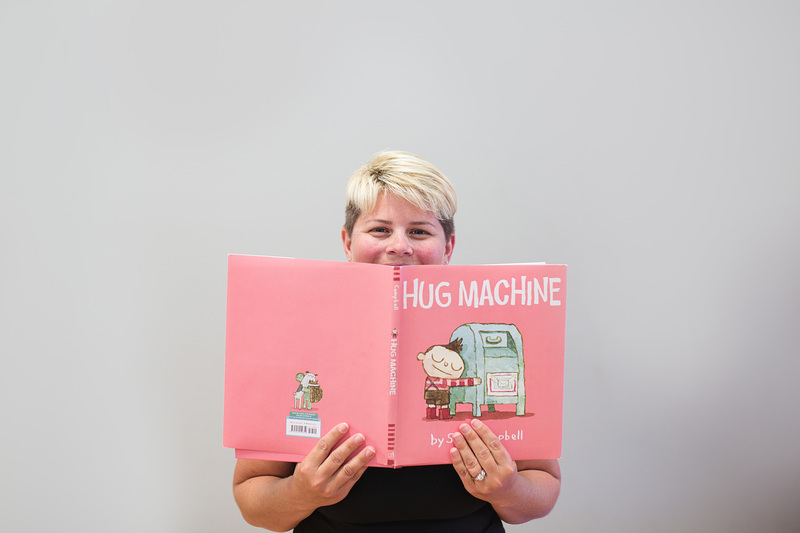 Storybook Yoga is offered 2x/week and special kids events and workshops for kids of varying ages (with and without parents) are offered as the schedule allows. Click on the "Kids events tab on the schedule page" to see any upcoming events and to sign-up! This class integrates therapeutic and structural yoga techniques to comfortably increase mobility, flexibility and strength. Props are used to support and help alleviate physical imbalances while reducing tension and working with any limitation. Students learn how to breathe more fully, release stress, and even reduce chronic pain while uncovering habits in order to restore the body. Appropriate for ALL students - including pre and postnatal. There's a reason this class is offered several times a week, it's one of our most popular! Drop what you know about "power" and get ready to feel EMPowered. In this class we will connect body movement to our breath. Get ready to move and breathe while generating heat and power from within. Whether the class is faster-paced, full of longer holds, or a bit of both, you will tap into what makes you powerFULL. With a variety of different instructors teaching this class, you will be sure to find the right flow for you. Get ready to laugh and fly in this fun style of yoga. This practice uses a low-hanging, soft fabric "hammock" to support body weight for deep stretching, effortless inversions, and deep core strengthening giving you an entirely new, fun way to approach your practice. No prior experience in yoga or acrobatics necessary! *Aerial Basics is a prerequisite for entry to this class. Must be 18 to register. 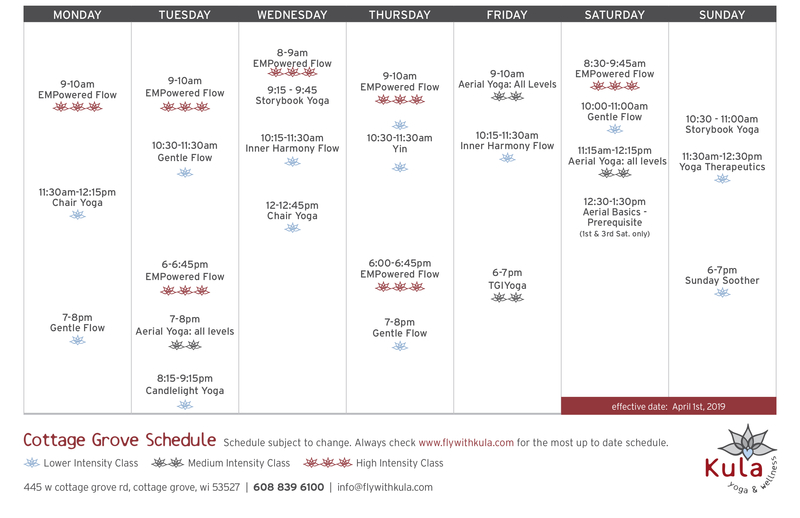 Kula Yoga & Wellness, LLC offers a variety of classes for all ages 7 days a week! Kula Yoga & Wellness, LLC offers a variety of pricing options. From single class drop-ins, to all-inclusive memberships, find the choice that fits you best. 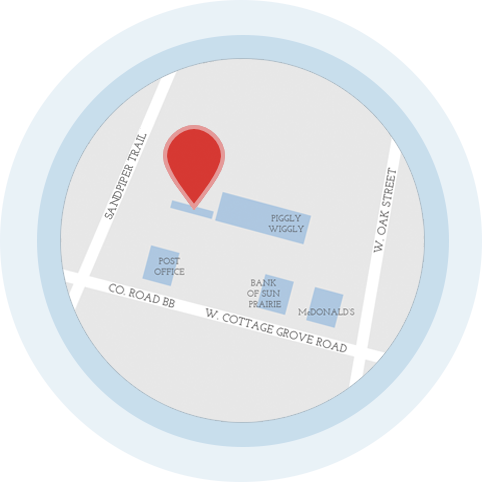 If you have questions regarding our pricing, please call or email the studio. Prices subject to change. Members receive special perks! The fine print: All memberships have a three (3) month minimum commitment. Membership may be cancelled after the initial 3-month term has been completed with at least a two (2) week notice (via Email to info@flywithkula.com) before the next scheduled autopay. Memberships cannot be shared, transferred or cancelled. Monthly payments must be paid by credit or debit card only. Class Cancellation Policy: For Aerial only - A $20-dollar fee will be charged for any “no-show” class and $10 fee will be charged for “late cancel” (less than 1 hour before class start). This cancellation policy applies to Aerial classes only. Try us for a month! Unlimited access to all classes (all Aerial classes require completion of the Aerial Basics class before attending any other aerial class.) Limit one intro month per person. Aerial Classes have limited space. Please sign-up in advance to reserve your place. No-shows will be charged per policy. The benefits of yoga not only come from what we do on the mat but also how we interact with the world away from it. We invite you to explore some of the people who shape what we do to better understand what inspires us on and off the yoga mat. The RajaHatha School of Yoga was founded in 2004 by Amy Pearce-Hayden in NY, with a root intent to strengthen the community through individual empowerment and education. Today more than 100 students have graduated from her 200 & 500-hour Yoga Alliance Registered programs. Amy brought RHSOY to Madison in the summer of 2015 where Kula currently hosts both programs. Students who embark on this life-changing path find both personal and professional reward from the decades of study that Amy brings to her teachings. The philosophy is simple: “Everything is connected. The path to healing lies in uncovering the truth of the present and aligning with it.” Using both modern and ancient yogic application together is the foundation of this school’s curriculum. Kula Yoga & Wellness, LLC was founded on the principle of creating a gathering place with the community at the heart of its focus. We empower your mind/body transformation through the practice of yoga, inspiring and igniting your life off the mat. If you could do one thing in the world what would it be? Spend my days giving money and my time to things I believe in and support. Philanthropy sounds like an awesome "job". I'd love to meet some of my favorite musicians - Shawn Colvin for sure! Yoga followed by liquid yoga (wine!) with great friends. If these can all happen on a tropical beach, big bonus! I would love to meet Jackie Kennedy. She has always inspired me to be a better person and has taught many women to hold their heads up high and to be the best person you can be to everyone. Having dinner with good friends or spending time with my family laughing and telling stories. I also love a good spa day to myself! What is your favorite style of yoga? I can't pick just one! I love barre, yin and power flow. My parents at 20. Because at 20, a good part of who we are is right there; and I would love to see “them” at the surface and know the essence of them then. I've decided to stick with love; hate's too heavy a burden to bear." A good time is laughter. Laughter that makes you totally let go. That and spending time in the Ocean. Snap my fingers and make all the water in the world clean, drinkable and swim-able. Then I'd bike to Lake Mendota and jump in! Max Strom so we could talk about breathing. Tell me something no one else knows about you. I love to climb trees. 200 hr. RYT (Jewel in the Lotus, Vinyasa), Unnata® Aerial Certification, 500 hr RYT RajaHatha School of Yoga. Yoga Alliance Teacher. Anything that involves an adventure and laughing. I love learning new things, meeting new people and having a good laugh. Tell me something that no one else knows about you. I hold the top score for every song on Dance Central! My kids can't beat me!! I love many different styles, but especially vinyasa flow and restorative. "It is our own mental attitude which makes the world what it is for us. Our thoughts make things beautiful, our thoughts make things ugly. The whole world is in our minds. Learn to see things in the proper light." -Anon. What is one secret ambition of yours? Becoming a music supervisor/editor for film. I love when a perfect moment is accentuated by a perfect song. Travel, and then travel some more. Followed by traveling. Alignment Yoga 200hr and 500 hr programs, Unnata® Aerial Yoga, Prenatal yoga through yoga view Chicago and Adaptive Yoga Levels 1 & 2 through MindBody Solutions/Matthew Sanford. Writing a book! Or several! A good book, a sunny, quiet beach, and some Beatles music in the background. If you could do one thing in this world what would it be? It would be to travel to Bora Bora and spend quality time in the water snorkeling. I don't really have a favorite style of yoga, I just love to move, breathe and take time out of the day for me. A style that I am not familiar with so I can continue to learn and experience something outside of my comfort zone. It’s good for my ego. 200 hr. RYT Raja Hatha School of Yoga. Member of Yoga Alliance.